Poll: Will your next car be an electric one? Is it time to finally go electric? CLIMATE CHANGE IS, and has been for some time, far more than just a buzzword phrase nowadays. With the recent storms seen across the Atlantic (Storm Ophelia being the most powerful storm of its kind seen on Irish shores in 50 years), the issue of man-created climate change has never been more to the fore. One of the key facets in the battle to combat emissions is a move to non-fossil fuel powered vehicles. Car manufacturers are beginning to embrace the idea of leaving behind the internal combustion engine, with Volvo, for one, recently announcing it will cease the production of such cars from 2019. We’re asking: Will your next car be an electric one? 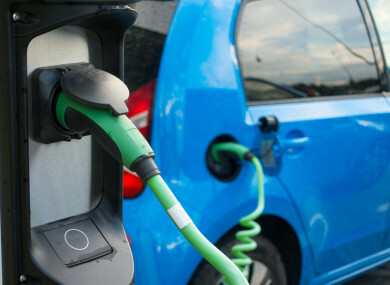 Email “Poll: Will your next car be an electric one?”. Feedback on “Poll: Will your next car be an electric one?”.